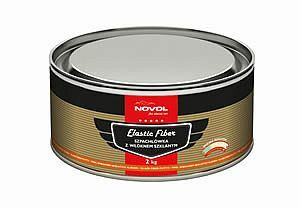 Assigning the appropriate putty types to specific vehicle parts is extremely critical to the repair and renovation process. 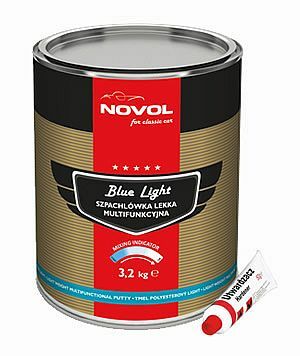 The engine bonnet and the roof are exposed to high temperatures, and the Novol for Classic Car Aluminium Putty is recommended to repair their defects. 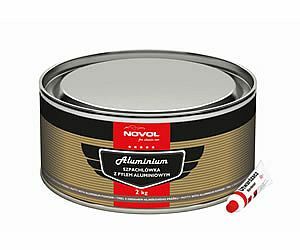 Its formula features aluminium fillers, a component from the polyester segment that boast the best heat conductivity. This protects the repaired details from overheating. 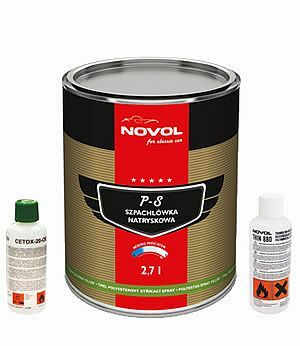 The process is followed with the Novol for Classic Car P-S ALUMINIUM, a material that contains aluminium dust, to sculpt the finished lines of the vehicle with the maximum thermal protection of the vehicle.